The MWM is located on the campus of Plymouth State University. 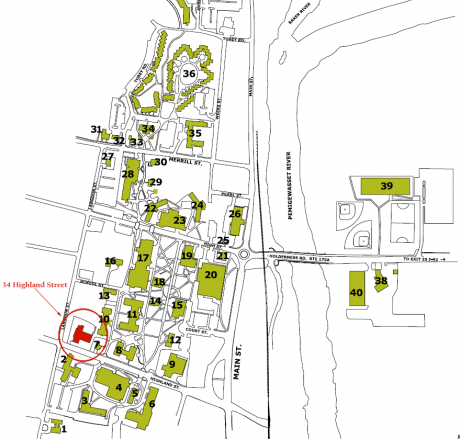 Click here to download a campus map. Admission is free and open to the public for self-guided tours.